Saturday night DJ set at Zanzabar. Photo courtesy of Antz Wettig. For issue 07 of Here Magazine, we explored the burgeoning hip hop scene in Louisville, Kentucky—which surprisingly is not the place to seek out much country music or even bluegrass. 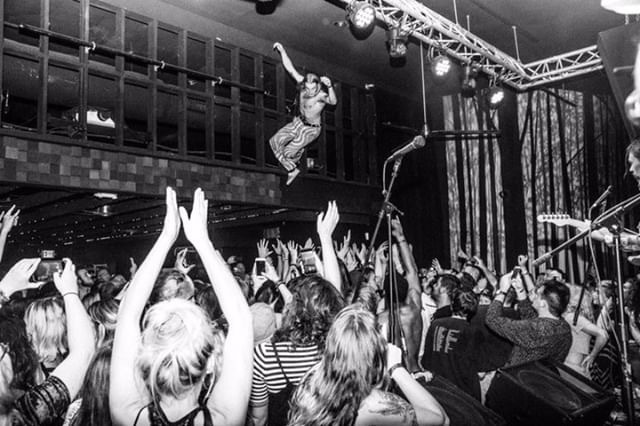 Instead, venues across the northern Kentucky city offer a vibrant mix of hip hop, R&B, alt-rock, and soul performances on a nightly basis. 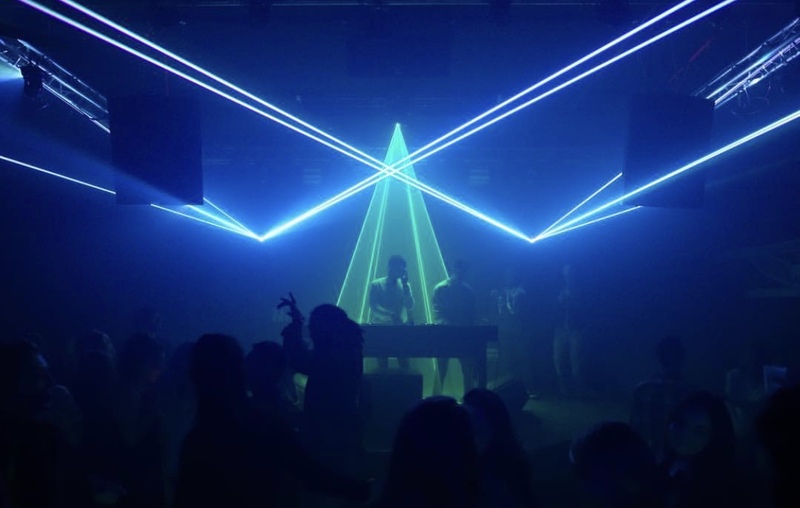 Here, we’ve rounded up the five best places to catch a show in Louisville—be sure to check out their websites for upcoming performances. Odeon, an old-school music venue in Louisville. Odeon's venue in the Louisville's Butchertown neighborhood spans several couch-filled quarters that range in feel from cozy to sleek, all leading to the stage at the back. 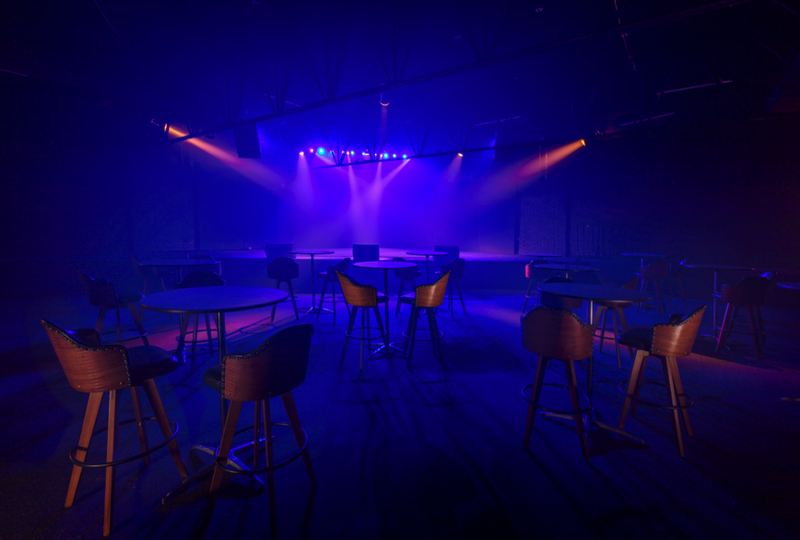 Arrive early before a show, grab a bourbon drink or a glass of wine from the expansive bar at the entrance, and curl up on one of the many cushions with a group of friends for a well-rounded night. 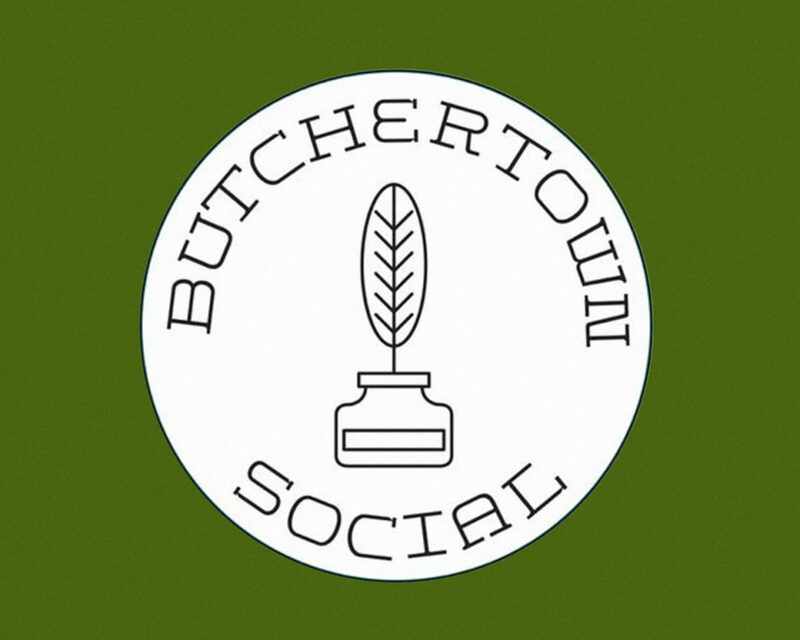 Butchertown Social calls itself a “public house,” and for good reason: They’ll never charge you a cover. An exciting New American menu, innovative cocktails (try the “Something Like A Margarita?”), and live music make this place a can’t-miss when in Louisville. A local band called BOA performing at Zanzabar. Photo by Emily Quirk. Opened in 1938, Zanzabar is an essential part of Louisville’s nightlife scene—but don’t let the age fool you. Part vintage arcade, part music venue, part pizza kitchen, Zanzabar is constantly reinventing itself. Come here for weekly pinball tournaments, trivia nights, and musical performances of all stripes. Nirvana, the current home of Sasha Renee's weekly open mic, The Vibe. 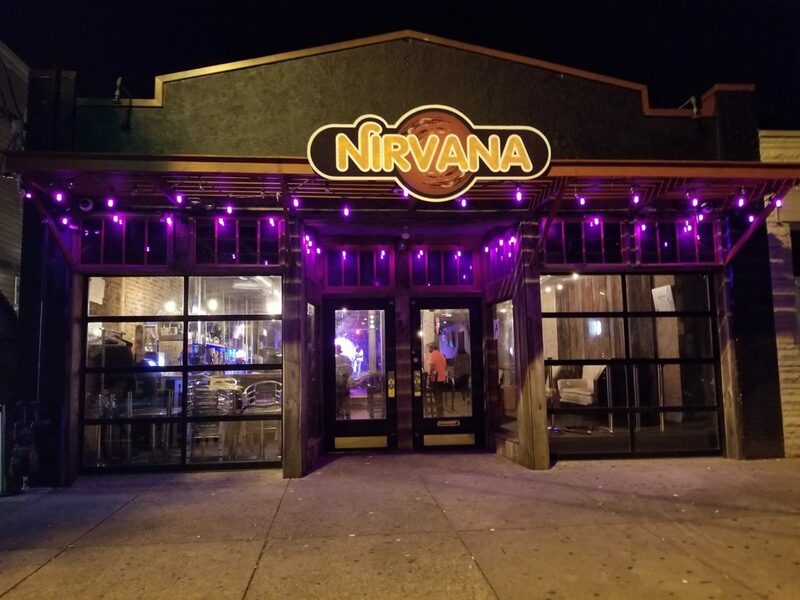 Known locally as the home of The Vibe, rapper Sasha Renee’s wildly popular weekly open mic night, Nirvana is a Bardstown Road institution. Order some “Crazy Catfish Bites” and “Bougie Fries” for the table and enjoy performances from a diverse array of local acts—plus, stay long enough to gain access to the late-night menu for an order of smoky ribs. In the mood for a craft bear, a game of pool, and a hip hop show all in the same spot? 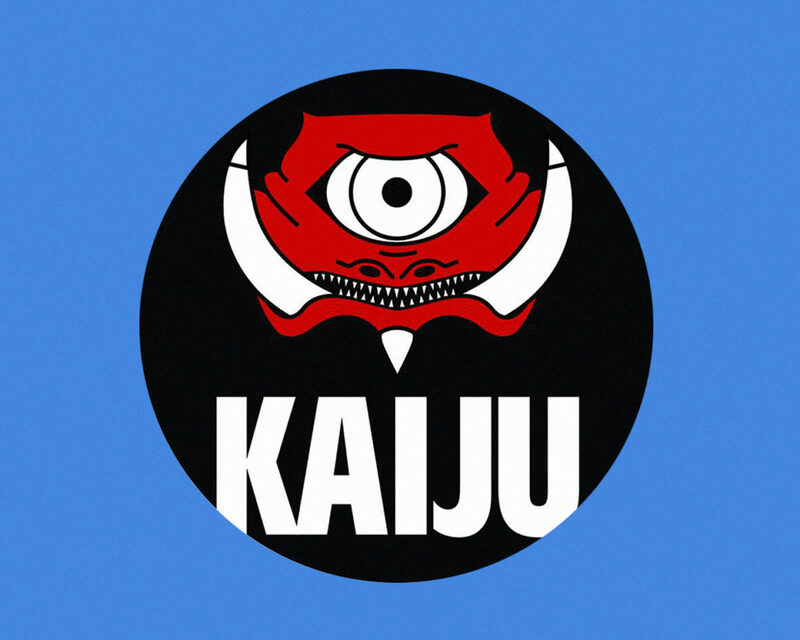 Kaiju is a casual bar in the Germantown neighborhood that has something for every vibe, making it the perfect embodiment of Louisville’s eclectic nature. Head to the back for live performances that vary in style and energy. Open every night from 4 p.m.-4 a.m.